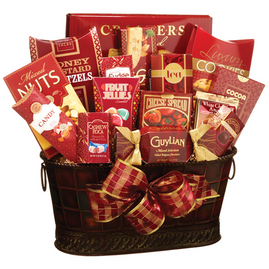 GIFT BASKETS FOR ALL OCCASIONS! 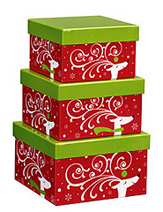 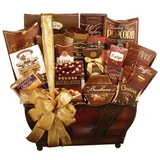 Times Two prides itself on offering a wonderful assortment of gifts baskets, awards and specialty items. 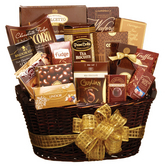 We tuck unique and delectable foods and treats into our baskets and containers. 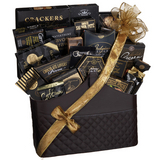 We strive to find savory treats and items that can't be found in regular store outlets and we package everything up to make a huge impact and a WOW presentation!